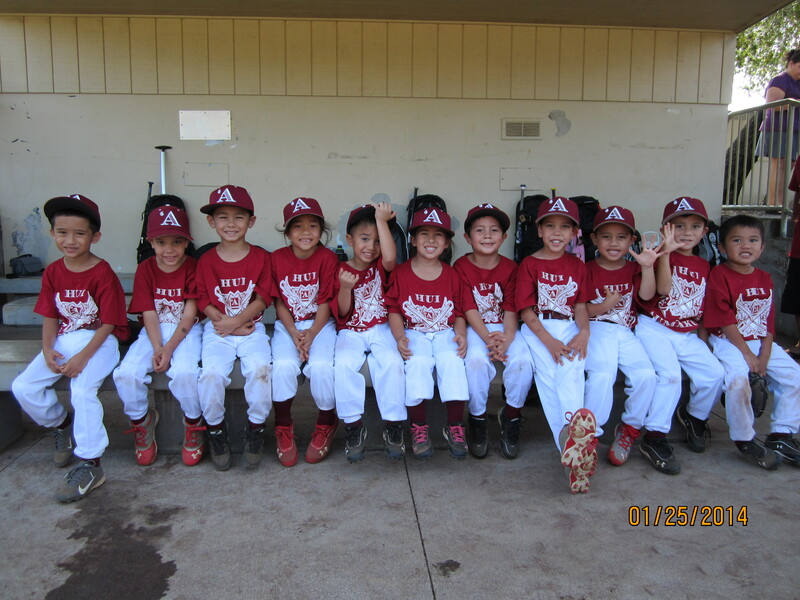 Our Hui ‘Aumākua Tee Ball team played their first games during our Makahiki Hou Keiki T-Ball/Coach Pitch Tournament during January 25th – 26th at Walter Victor Stadium in front of a large crowd of Hui family and friends! 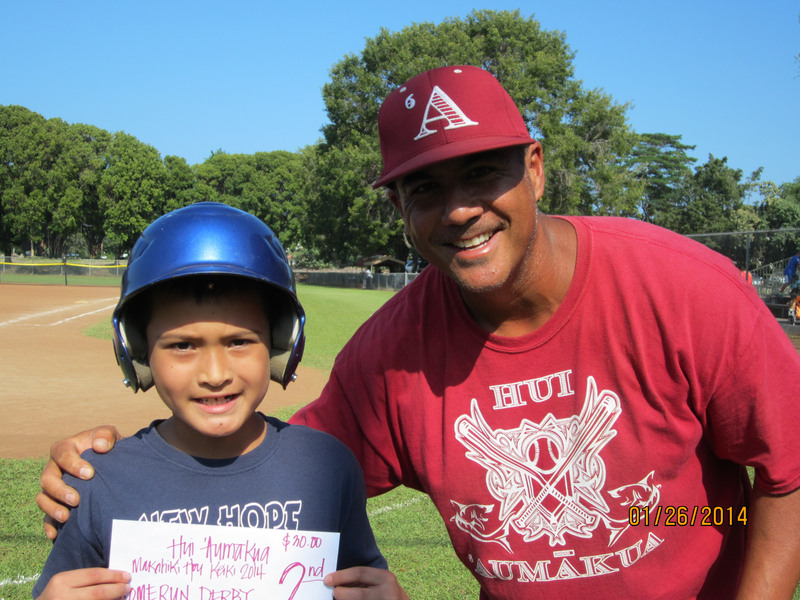 This was the first TB/CP tournament of the New Year and we thank ke Akua for blessing our keiki with fun games vs. Andrews Braves & Wreckers Black! 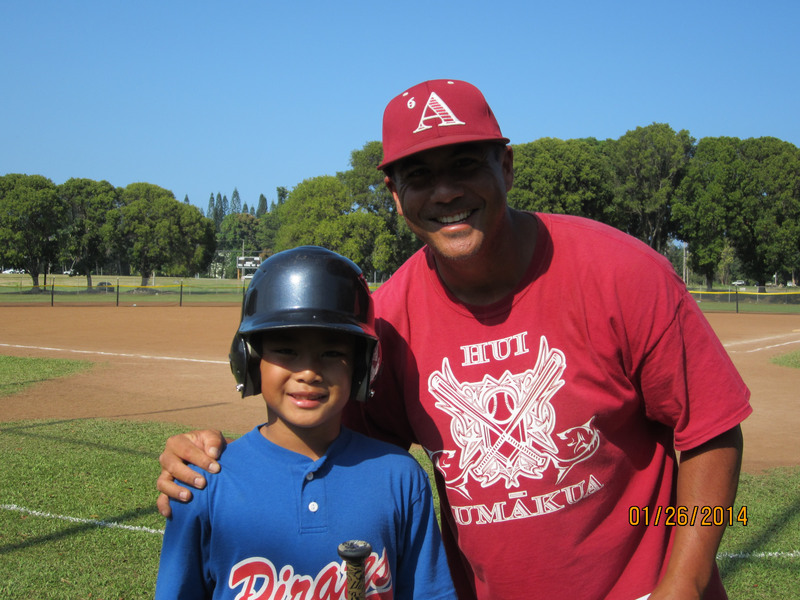 We are so proud of our T-Ball Keiki and their ‘ohana for being mākaukau and would especially like to mahalo our coaches for being so dedicated to our keiki from such a young age to start developing their love of the game. 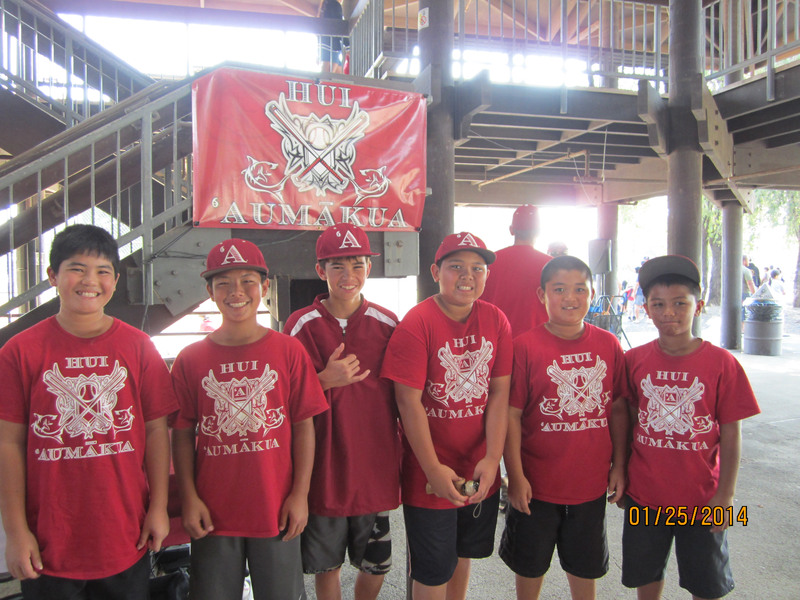 I lā maika`i!!! Happy New Year! 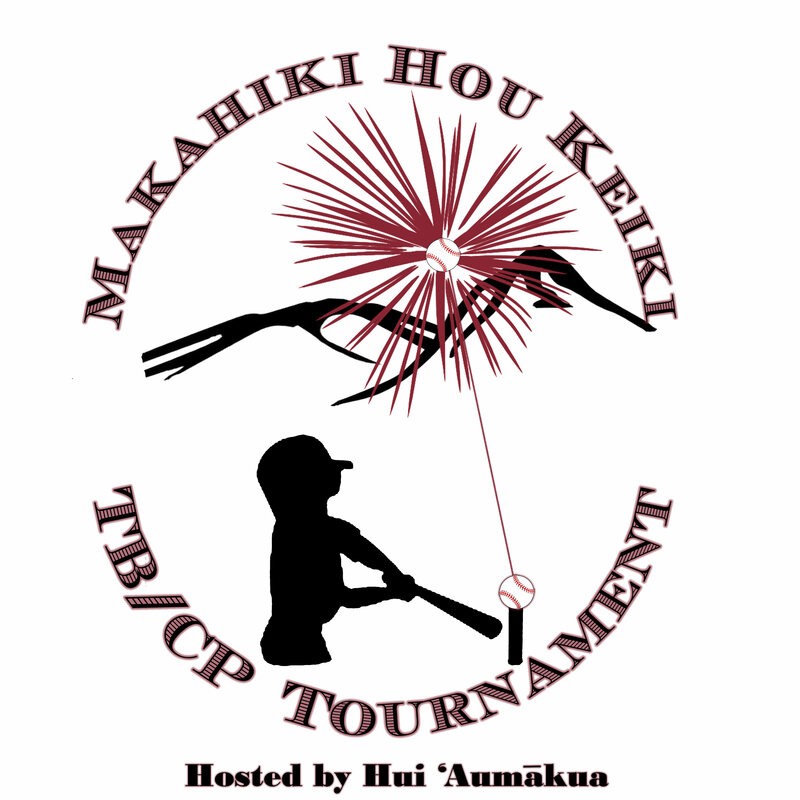 Hui ‘Aumākua would like to invite you and your organizations to participate in the 2014 Makahiki Hou Keiki T-Ball/Coach Pitch Tournament of the new year! 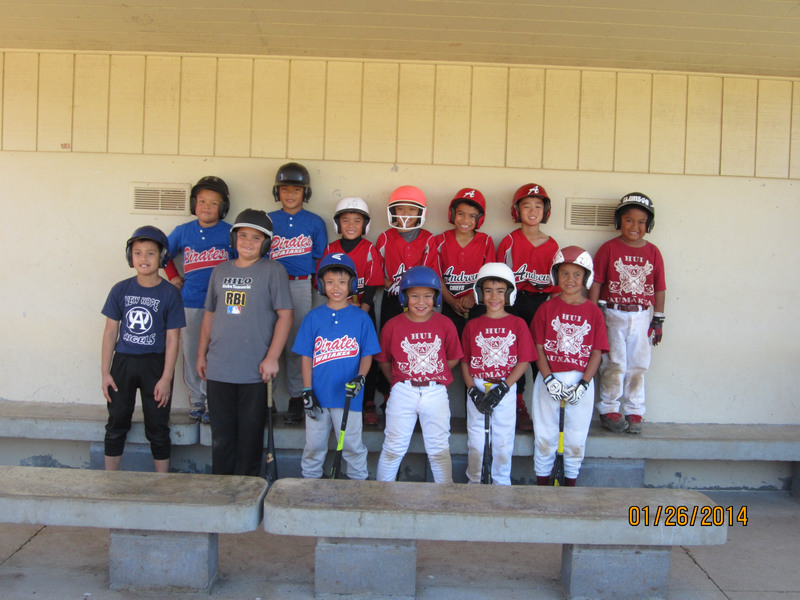 Entry into the tournament is free, please contact us via e-mail or by calling Shon Malani at 938-7966 to enter your teams. 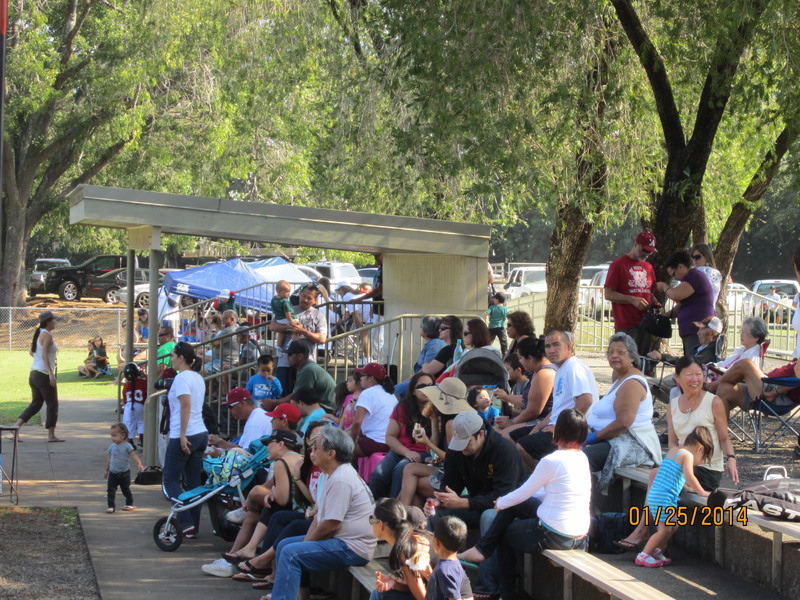 Please let us know of any special requests as early as possible so that we can accommodate your teams. 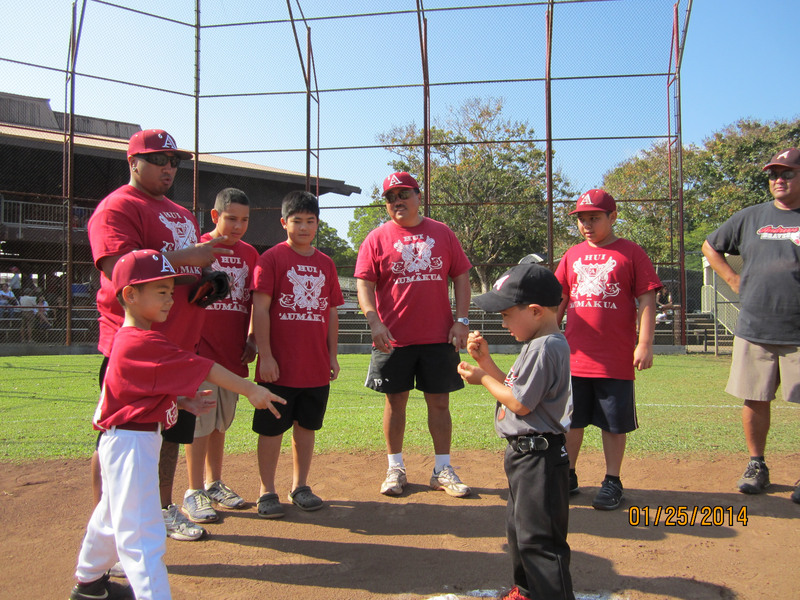 This is the first T-Ball & Coach Pitch tournament of the New Year and we hope to see you there! 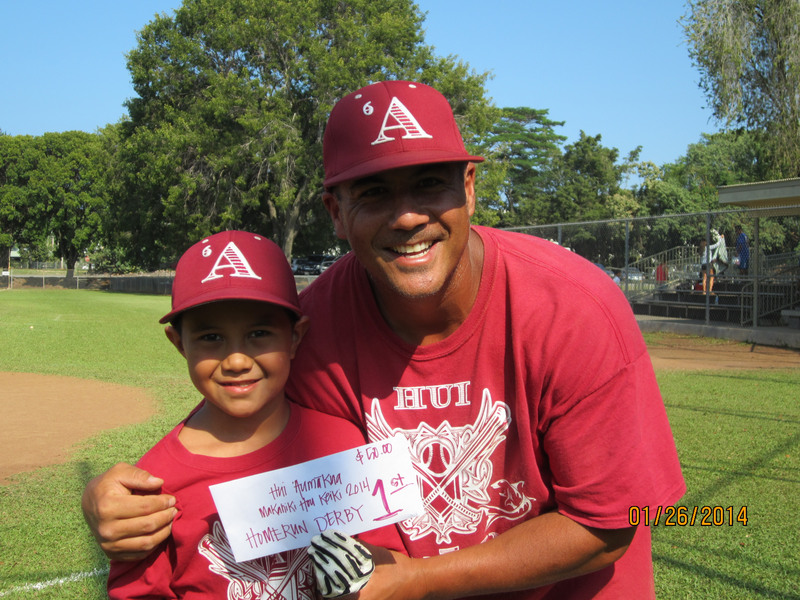 Please share this email with any other coaches in your organizations. 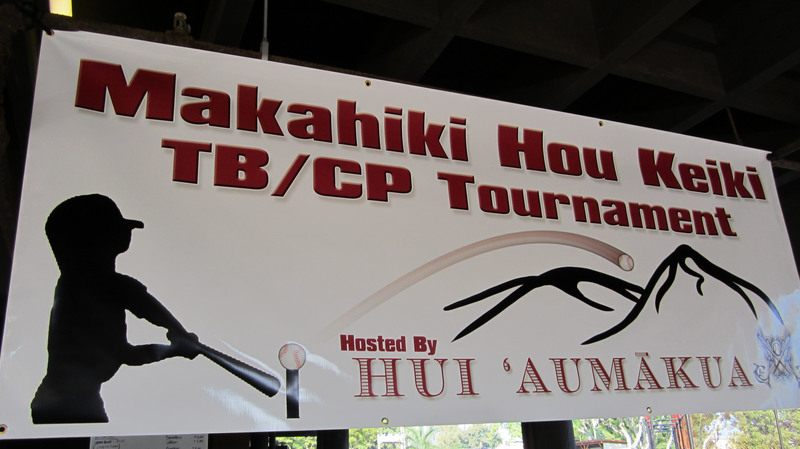 Hau’oli Makahiki Hou!